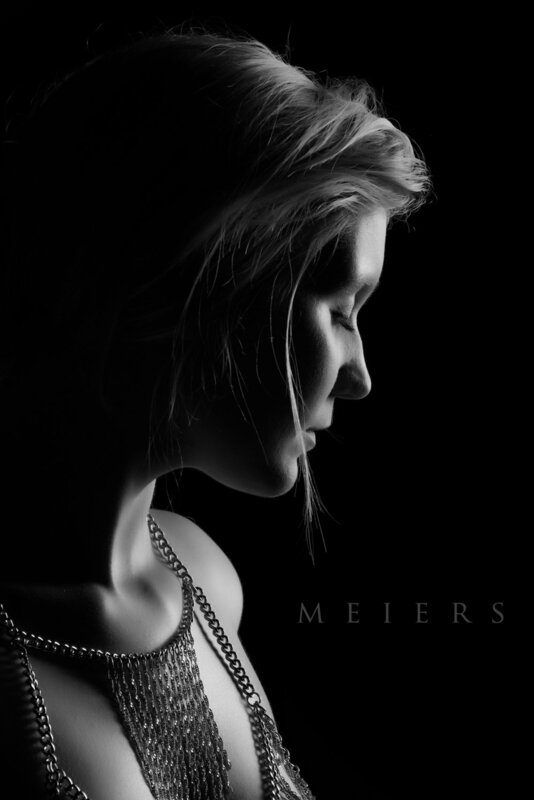 If you're looking for one of a kind fine art, Meiers commissioned portrait sessions are what you need. Session fees are $999, and include travel costs of up to 150 miles from Pittsburgh, if necessary. Canvas and metal art for your wall starts at $799.